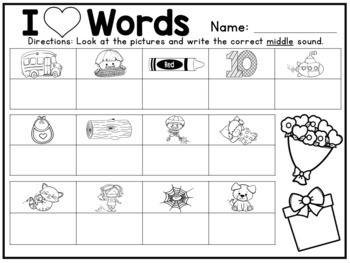 Students will match cvc words to their corresponding pictures! 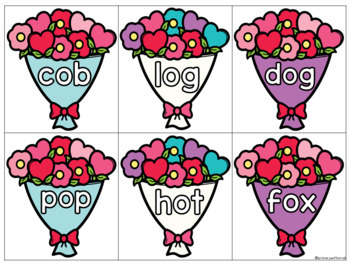 Students will love the adorable, wacky hearts that are the theme to this center! 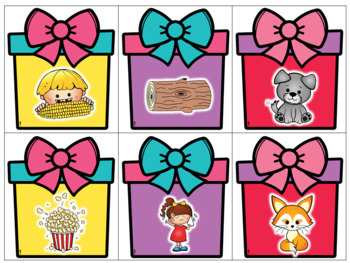 This activity it great for guided reading groups, literacy/reading centers, Daily 5, morning work tubs, quiet bins, sensory table activity, or free-choice! This center is in COLOR and BLACK AND WHITE!